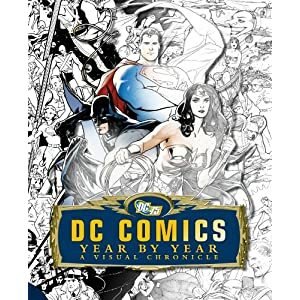 A glance at Ryan Sook’s cover for DC Comics Year by Year, a chronicle written by (in chronological order) Daniel Wallace, me, Mike McAvennie, Matthew Manning, and Alan Cowsill. Cool. Look for it in October! Good post.I love read Comics.There are also some extra options, that are now being obtainable with the home reasonable refinance program, that may also help.Baby Seat. What a lovely introduction and an interesting alternative – well doneBest Affiliate Program.